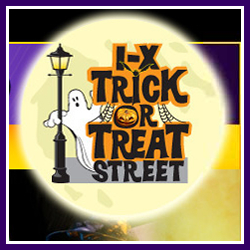 Adult’s admission is $6 and children under 12 and scouts in uniform are free accompanied by an adult. 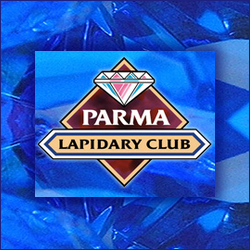 Join us as the Parma Lapidary Club hosts it Annual Cleveland Area Jewelry Arts and Gem Show! 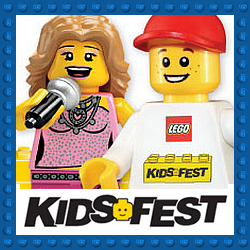 Tickets are good for both Saturday and Sunday, and parking is free for both days. 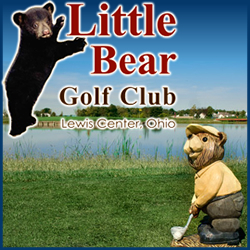 The show will include jewelry arts, gems, minerals, fossils, geodes, custom and handmade jewelry, and beads. 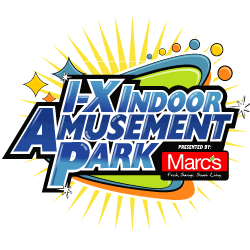 There will also be exhibits, live demo’s, kid’s corner, silent/Chinese auctions and more. Meet Slider from the Cleveland Indians and other characters as we walk passed the Cleveland Browns Stadium, The Great Lakes Science Center and the Rock and Roll Hall of Fame to the Voinovich Park and back. 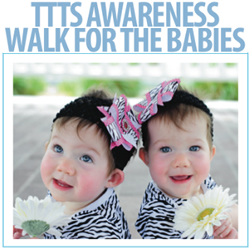 Lots of balloons and fun to increase awareness to twin to twin transfusion syndrome, a placental disorder that affects mothers pregnant with triplets and twins. Lots of Family Fun for a great cause to help save the lives of babies!! 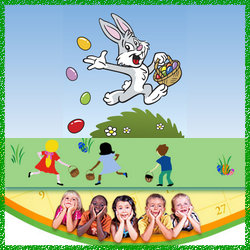 Fun filled Easter event with bouncing, games prizes and more!! 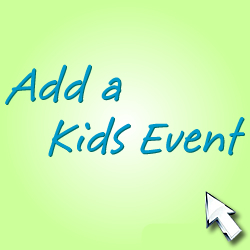 * Games and Prizes will fill the Kids baskets with lots of surprises! Advanced Tickets required and phone orders accepted. •A Thomas & Friends Imagination Station; featuring stamps, temporary tattoos, hands-on arts & crafts activities and coloring sheets. 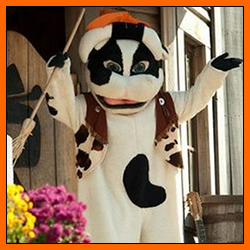 The tour provides a unique, interactive family experience at every station, offering a variety of entertaining activities that reflect the local flavor of each stop. 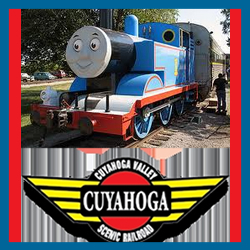 At Cuyahoga Valley Scenic Railroad activities will include: inflatable bounces, model railroad display, a maze, a play area and a Touch A Truck display. The approximately 25-minute train ride with Thomas the Tank Engine will depart every hour, rain or shine, with departure times at 9:30 am through 4:30 pm daily. Tickets for the Day Out With Thomas: Leader of the Track Tour 2011 are $18 plus tax for ages two and up. Tickets are on sale now by calling toll-free 866.468.7630 or logging onto www.ticketweb.com/dowt. For more information and directions contact Cuyahoga Valley Scenic Railroad at (800) 468-4070 or visit www.CVSR.com.